Fight Hunger With Hunger is happy to launch our Original T Shirt line with proceeds going directly to feeding an impoverished child. 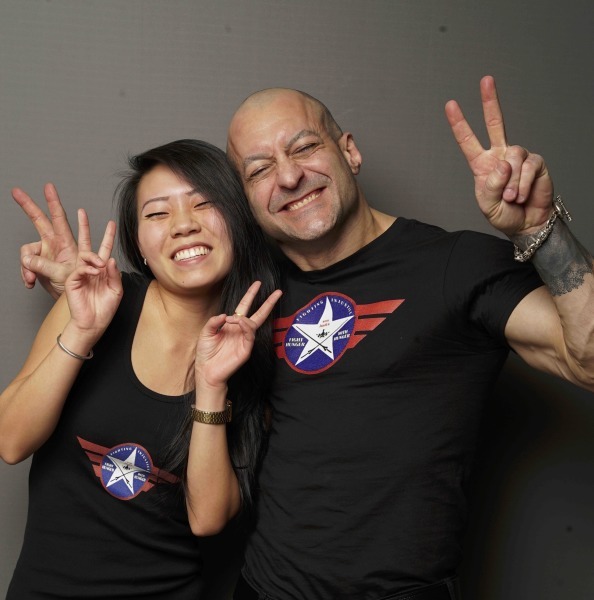 Proudly wear the FHWH logo on the front while showing the world that you're a volunteer for the #JustUs Army! Want To Be A JustUs Army Volunteer ? We are "Excited" to Announce our newest developement in Fighting Hunger ! Our water can be acquired by contacting our Vice President Mr. Joe Little @ 0999-691-3893 by text or phone. 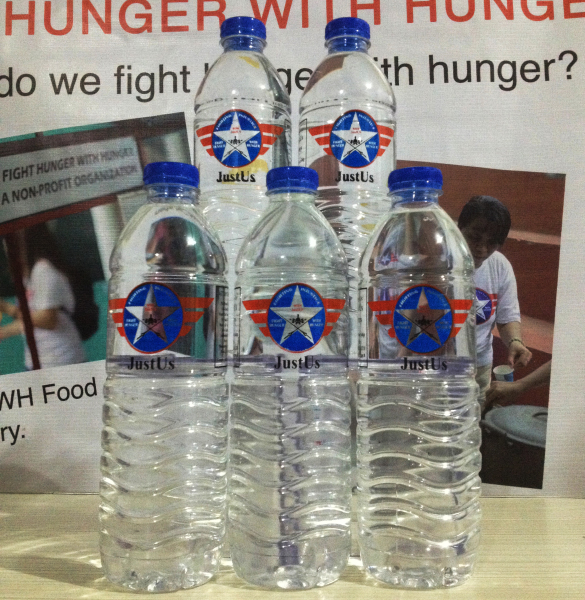 "Fight Hunger With Hunger" has contracted with a water bottle manufacturer.